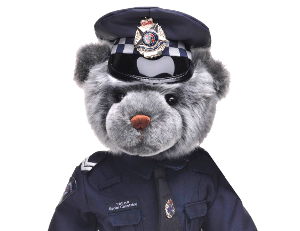 Our office bearers, staff and volunteers have a commitment to the following behaviours and values including always acting in the best interest of the Victoria Police Blue Ribbon Foundation and abiding by our policies and principles. ensuring actions and projects benefit the wider community. identifying and promoting best practice. striving to earn and sustain public trust of a high level. implementing policies and programs equitably. submitting ourselves to appropriate scrutiny. Leadership – office bearers, staff and volunteers should demonstrate leadership by actively implementing, promoting and supporting these values.